Minister of Cooperative Governance and Traditional Affairs, Dr Zweli Mkhize has met with councillors and other stakeholders of the Maluti-a-Phofung Municipality in the Eastern Free State to mobilise support for municipality’s turnaround plan. The struggling municipality was put under administration in 2018. The minister was accompanied by Water and Sanitation Minister Gugile Nkwinti and African National Congress National Executive Committee member David Mahlobo. Service delivery challenges facing various communities in the municipality are far from over. For years, communities have been complaining about poor service delivery including water, electricity supply and infrastructure. Residents raised their concerns during the officials’ visit. Maluti-a-Phofung Municipality is brought to its knees as a result of poor governance and political infighting. It recently expelled 16 councillors which include the executive mayor. Since been placed under administration, the municipality has failed to come out of the doldrums. Currently, the municipality owes Eskom more than R2 billion. “It has been years since we are struggling with electricity. Our transformer is frequently tripping, living us without electricity,” says one of the residents. Workers at the municipality are also disheartened. “The deployment of an administrator has collapsed this municipality. We want an independent individual to run this municipality,” says South African Municipal Workers’ Union Chairperson, Tseko Mokoena. Government has conceded the Maluti-a-Phofung is in shambles and has vowed to speed up intervention. “We are putting R 22.7 million to water and sanitation programs, especially to areas which lack water,” says Nkwinti. The minister has given officials at Maluti-a-Phofung Municipality three months to turn around the fortunes of the municipality. 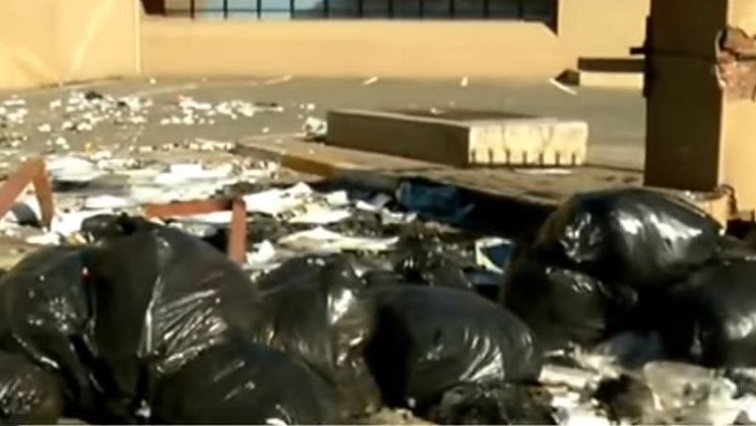 The post Govt working to address challenges faced by Maluti-a-Phofung Municipality appeared first on SABC News – Breaking news, special reports, world, business, sport coverage of all South African current events. Africa's news leader..